The piece in yesterday's Shelf Awareness [about an Elliott Bay Book Co. customer paying the store $94.89 in "voluntary penance and reparations" for buying books at Amazon] reminded me of this past Thanksgiving dinner, when I was derailed by my college-age grandsons boasting about the only way to shop these days is by taking pictures of what you want in a bricks-and-mortar store, then getting it "so much cheaper" on Amazon. How could these boys be related to me and still be so unenlightened?! Granted, we live 1,000 miles apart and see each other maybe twice a year, but still! My point in relating this sad story is that we should never take for granted that those whom we love (even from afar) don't need to be educated about the need to support local businesses. I can only hope that some hip college friend in Austin and Boulder (where they are students) will get the message through to them once and for all. Holly and Paul McNally, founders with Ron Robinson in 1980 of Canadian indie McNally Robinson, have quietly retired, handing the reins over to Chris Hall and Lori Baker, who had been slowly taking on ownership duties during the past three years. 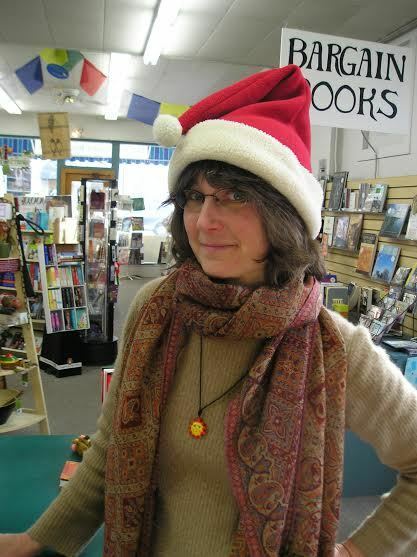 Hall joined McNally Robinson in 1996 and has managed the literature section. Baker joined in 2007 as controller, and is responsible for accounting and finance, and the restaurant. 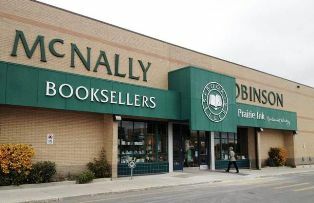 The Winnipeg Free Press wrote that the pair intend to "continue to nurture what the McNallys created: the largest independent bookstore in Canada." "Building McNally Robinson took us on a dazzling ride," Holly McNally said. "Serious gratifying work and endless fun. It is now time to move on. Our memories are robust and our gratitude is immense." The paper recounted in detail the history of McNally Robinson, which has large stores in Winnipeg, Manitoba, and Saskatoon, Saskatchewan, that feature deep selection, large children's areas, sidelines, event space, classes on a variety of topics, an Espresso Book Machine, restaurants and more. For a time, McNally Robinson had branches in Calgary, Alberta, and Toronto, Ont. In 2004, the McNallys' daughter Sarah founded a McNally Robinson store in New York City, originally called McNally Robinson, but renamed McNally Jackson in 2008. Effective January 18, Stephen Lotinga becomes CEO of the U.K.'s Publishers Association, replacing Richard Mollet. 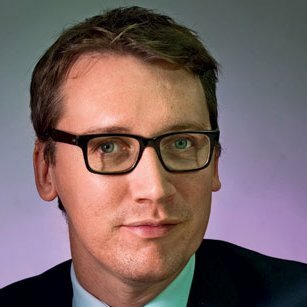 Lotinga joins the PA from the parliamentary and health service ombudsman but was, until May 2015, director of communications to deputy prime minister Nick Clegg. PA president Joanna Prior said Lotinga's "communications skills, combined with his inside track on the workings of government, will make him an effective advocate for our industry. He has a keen interest in our industry but at the same time will bring an outsider's fresh perspective to our issues." Lotinga said the PA "has a vital role to play informing political and public debates on issues affecting the Industry. I can't wait to start work with my new colleagues to make sure our voice continues to be heard." In October, Nantucket Bookworks on Nantucket Island, Mass., reopened after being closed for nearly a year when its original building had to be torn down and completely rebuilt. The reconstruction included adding a second story, home to an apartment that is now available as an unusual vacation or retreat rental. 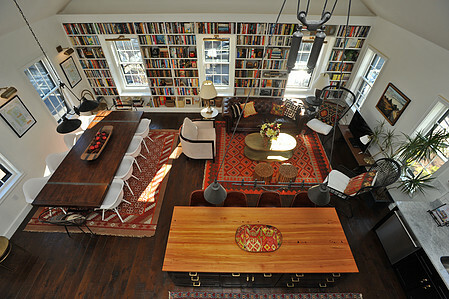 Called the Second Story Loft, "a literary oasis on Nantucket's bustling Broad Street," the apartment features three bedrooms (sleeping eight), two-and-a-half baths and a great room with a wall of books, seating area, table and gourmet kitchen. As the rental site puts it: "In the height of the season, you'll be surrounded by restaurants, museums, and charming shops. In the off season, you'll find a peaceful book-filled getaway for a restful or strategic retreat with space to entertain. With books galore in the apartment, you're bound to find inspiration when you visit. Let us help you plan your stay or event in this special place." And, of course, the bookstore is downstairs and offers coffee, juice and "grab and go" foods as well as books. Rates start at $750 a night and vary depending on season and whether stays are on weeknights or weekends and on holidays. Justin Chin, "an award-winning San Francisco poet whose work has been celebrated for its bold unconventionality, mixing humor with potent political and personal themes," died December 24, SFGate reported. He was 46. Chin's books include Bite Hard, Harmless Medicine, Gutted and 98 Wounds. Paul Yamazaki, book buyer at City Lights Booksellers, observed that "Chin for the two past decades has been one of the most heroic, acerbic, funny voices to emerge in the world of American poetry. City Lights will miss the vitality of his work both in performance and on the page." Author Andrea Cheng died on Saturday, December 26. She was 58. Cheng published many picture books and middle grade books, the most recent of which was the Year of... chapter book series (including Year of the Book, Year of the Baby, Year of the Fortune Cookie and Year of the Three Sisters). All of the books were Junior Library Guild selections and received many honors and nominations. A prequel to the series, Year of the Garden, will be published in 2017. Her publisher, Houghton Mifflin Harcourt, said that Cheng "was a lovely person, and HMH was proud to publish her." Cheng's family asked that in lieu of flowers or food, donations may be made to either the Andrea Cheng English as a Second Language Scholarship at Cincinnati State, where she taught ESL and children's literature, or to the Cincinnati Public Library. Please note that the gift is in memory of Andrea Cheng. We've been struggling with how best to acknowledge the passing of our dear friend and bookaneer, Jean Matthews. Should we paint cats on every seat in the store? Run up the jolly roger? Play the Big Sky Mudflaps on a loop? Nothing seems quite right, except to hug our dear ones closer and sing carols louder and eat delicious food and live in a way that reflects the grace and vivacity that we were so blessed to have when she walked this planet with us. So, with that, we wish all of YOU the merriest and happiest of holidays. Thank you for being our community and thank you for the hugs and the tears and the laughs all year long. In an article headlined "Suburbs a rich source of independent bookstores," Chicago's Daily Herald reported that these bookshops "have survived challenges from corporate conglomerates, online sellers, the economic downturn and e-books with two simple ingredients: knowledge of their communities and strong customer service." "We sell books the old-fashioned way--we read them!" said Becky Anderson, owner of Anderson's Bookshop, with stores in Naperville, Downers Grove and La Grange. "We've been here for a very long time. 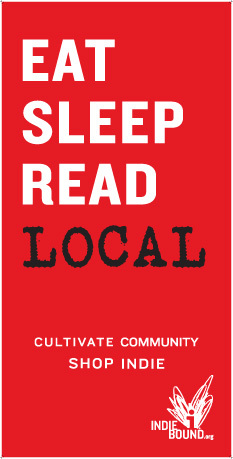 We know what people in our area love to read." Alli Mengarelli, owner of the Book Bin in Northbrook, noted: "We are here to really share the love of reading. Just the wonderful conversations you can get into with people who are passionate about books." Jane Stroh, owner of the Bookstore in Glen Ellyn, said, "We've been here a long time--55 years--and we have really deep roots in the community. It's that focus on knowing local tastes and trends. You have to be a very astute business person as well as someone who loves books." 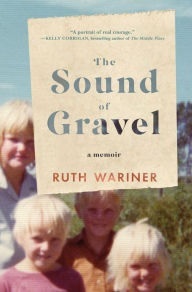 "I have been struggling for days over what I'd say about this month's book buyer's pick, Ruth Wariner's memoir, The Sound of Gravel. In it she writes about growing up in a polygamist community in Mexico, with a few stints spent in the United States. "She shares what it was like to be part of a large extended family, and she reflects on how, at an early age, she knew her beliefs were not aligned with those of her parents. "Her childhood was so different from my own that it's difficult to imagine such a life is even possible. But Wariner proves it was. What impressed me most was how she also beautifully and movingly proves that we are all more than our circumstances." In a clip for 15 Minutes to Fit: The Simple 30-Day Guide to Total Fitness, 15 Minutes at a Time by Zuzka Light and Jeff O'Connell (Avery), YouTube fitness sensation Light challenges book publishers to give her 15 minutes a day in exchange for "a badass body." Avery staff have already started the challenge, evidence of which can be seen here. Fresh Air: Kevin Hazzard, author of A Thousand Naked Strangers: A Paramedic's Wild Ride to the Edge and Back (Scribner, $25, 9781501110832). Siriux XM's Howard Stern Show: Dr. David B. Agus, author of The Lucky Years: How to Thrive in the Brave New World of Health (Simon & Schuster, $27, 9781476712109). He will also appear on Sirius XM's Michael Smerconish Show. The Daily Show: David J. Peterson, author of The Art of Language Invention: From Horse-Lords to Dark Elves, the Words Behind World-Building (Penguin Books, $17, 9780143126461). Last Call with Carson Daly repeat: Judah Friedlander, author of If the Raindrops United: Drawings and Cartoons (Hachette Books, $16.99, 9780316306959). For "The Year Ahead: 2016's Most Anticipated Movie Adaptations," Word & Film noted that there is "only one thing more satisfying than spending the year ducking in and out of dark, cozy theaters as film adaptations of our favorite bestsellers, genre novels, comic books, classics, and literary fiction wash through us like, well, really good reads. 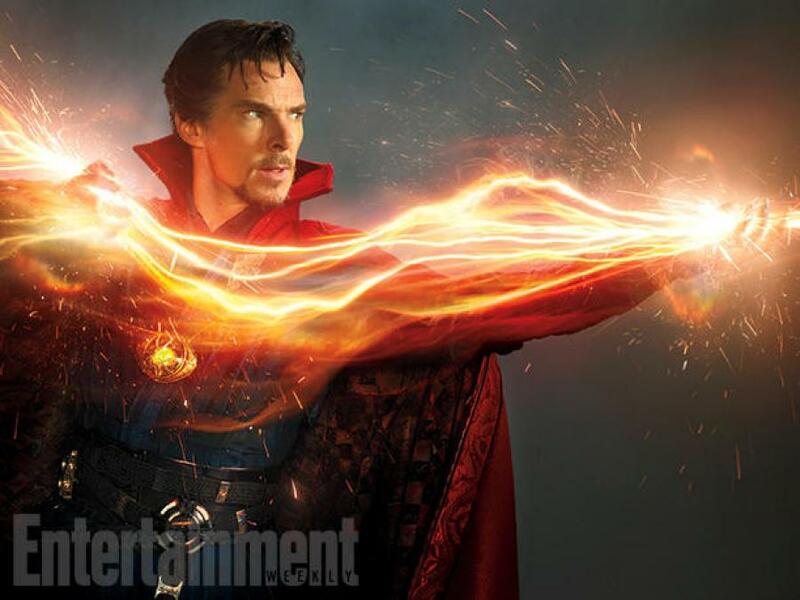 And that's gleefully rubbing our ink-smeared hands together as we get a look at the year of adaptations ahead. Unsurprisingly, movies based on books, articles, historical events, and other source material make up a sizable (and, dare we say it, superior) percentage of the cinematic offerings in 2016." A common yet furtive encounter carries with it the potential to unravel an American expat teaching in Sofia, Bulgaria. The bathrooms at the National Palace of Culture have a reputation for cruising. "There was only one reason for men to be standing there," and this young man seems to have found his reason in Mitko, a handsome and charming hustler ready to please for the right price. Were matters to end there, with a simple transaction, the teacher's world might have gone on turning undisturbed, but his obsession with Mitko (or is it Mitko's dependence on him?) begins to transgress more and more boundaries, complicating his understanding of intimacy, desire and himself. 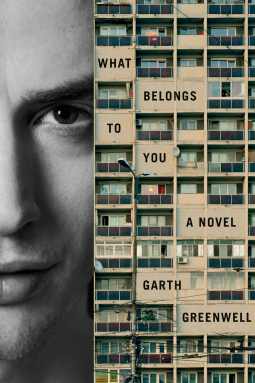 Right from its heady, lusty outset, Garth Greenwell's ravishing debut novel, What Belongs to You, whirls into a storm both erotically and psychologically charged. 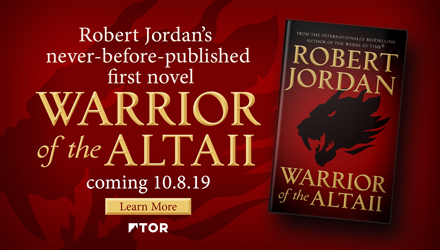 As the teacher's desire for Mitko--his company as well as his body--intensifies, he allows the man broader and freer access to his living space, his money, his belongings, his time. The entanglements between them run deep into undefined territories of love and lust, leaving wide open the question of where the narrator stands: intimate lover or just another john? While perfectly comfortable and open about his sexuality, and thus unable to be blackmailed, he is not completely immune to Mitko's perpetually open palm. Always he is giving Mitko cash, 20 leva here, another 60 there--at first because of his fondness, then to assist the hustler's impoverished lifestyle, and eventually to soothe Mitko's temper. In thoughtful, lyrical prose, Greenwell conjures an ill-at-ease atmosphere to weigh heavily over this constricting imbroglio: "It seemed to me there was no attitude toward Mitko I could take that would let me be at once sufficiently compassionate and sufficiently free, so that I wavered between eagerness and distance." Moreover, the teacher's poor understanding of Bulgarian hinders their ability to communicate. The ambivalence between the two men nears a panicking pitch, further exacerbated by devastating news from the States. Shelf Talker: A Bulgarian hustler becomes the object of an American teacher's obsession and pushes the boundaries of his desire.